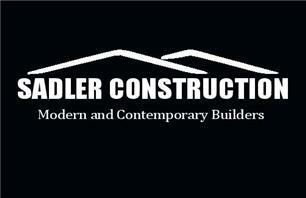 Sadler Construction Ltd - Builder, Carpenter based in Bishop's Stortford, Hertfordshire. We are a small team of professionals with a great deal of experience and enthusiasm for property development and refurbishments in keeping with your homes character. We pride ourselves on our work and this is reflected through our satisfied customers with a lot of our work coming through recommendations. Our ethos is 'Quality not Quantity' and so we limit the volume of work we take on at any one time to be fully committed to our customers, and give each job our undivided attention so you receive the best service. Take a look at our Facebook page by clicking here!